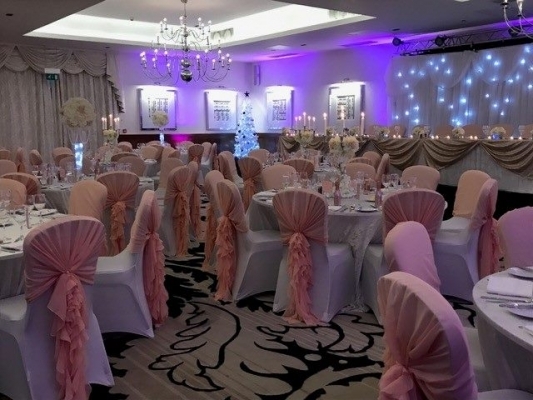 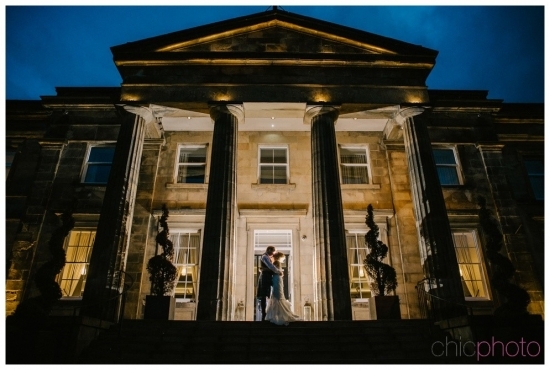 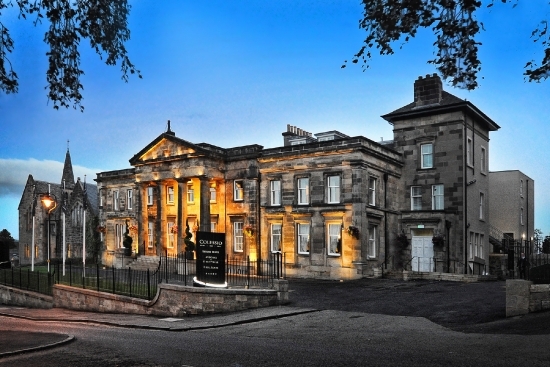 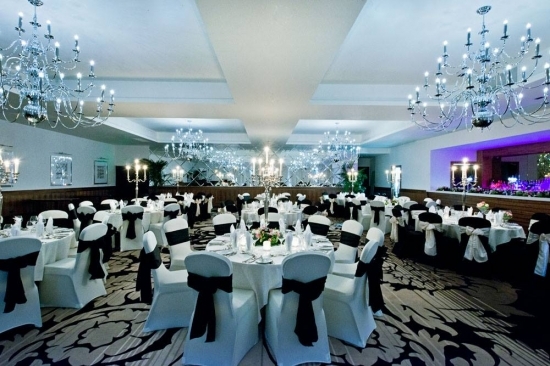 A magnificently transformed Victorian landmark in the heart of Stirling, Hotel Colessio exudes opulence and style - an unrivalled & magical venue for the most special day of your life. 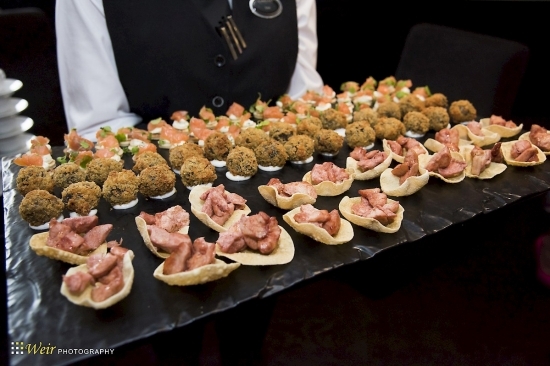 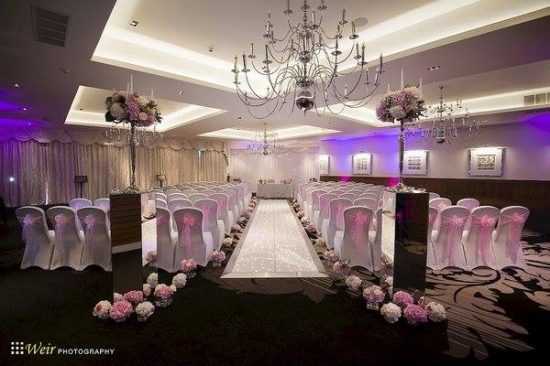 At Hotel Colessio we guarantee picture perfect weddings delivered with both polish and panache. 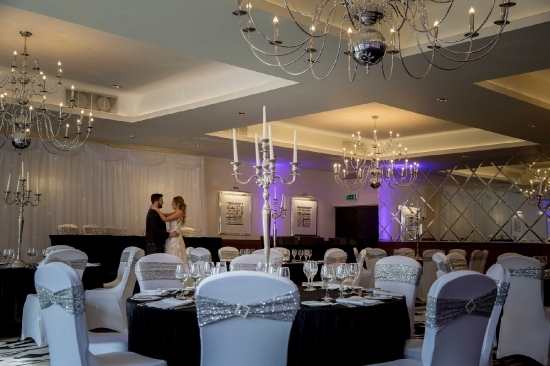 Our spectacular Ballroom accommodating up to 160 guests is the ultimate setting for your wedding. 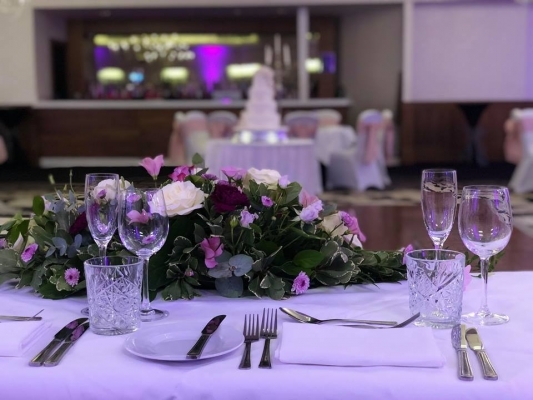 Whether you are looking for an intimate wedding breakfast, a sedate society wedding, or the grandest of celebrations, at Hotel Colessio we’ll make your dream come true! 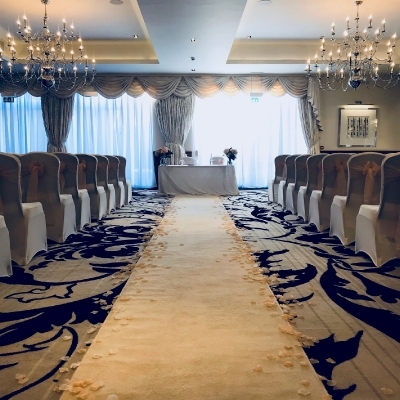 Our stunning Ballroom is perfectly complemented by 36 deliciously luxurious bedrooms & suites ...beds piled high with the softest of duvets and pillows and dressed in finest of linens that you simply want to dive into. 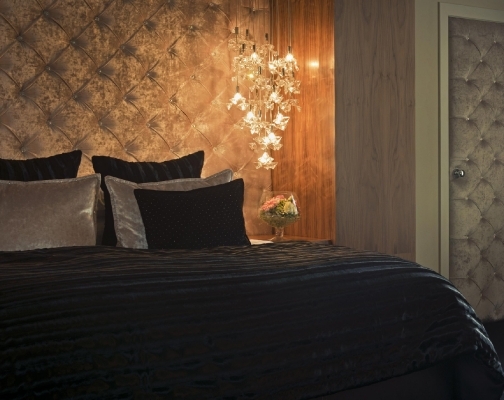 Luxurious en-suite bathrooms with equally luxurious amenities including fine local soaps and bath minerals and oh-so fluffy towels! 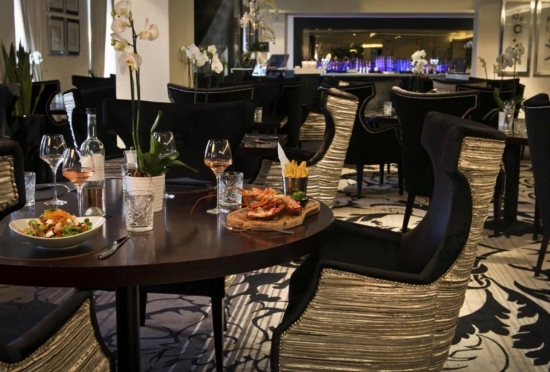 And every room and suite feature all the modern technology and amenities guests would expect from a luxury, boutique hotel. 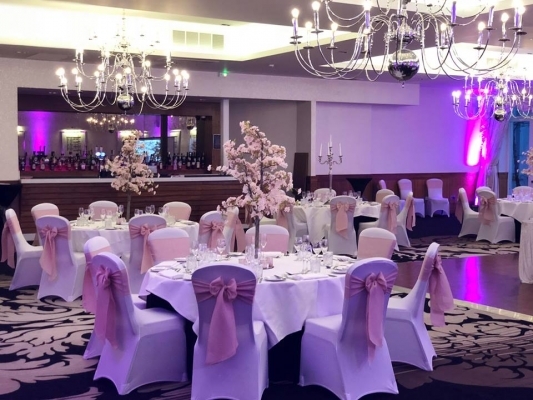 Your own personal wedding executive will be by your side providing invaluable advice and taking you step by step through the planning of your wedding. 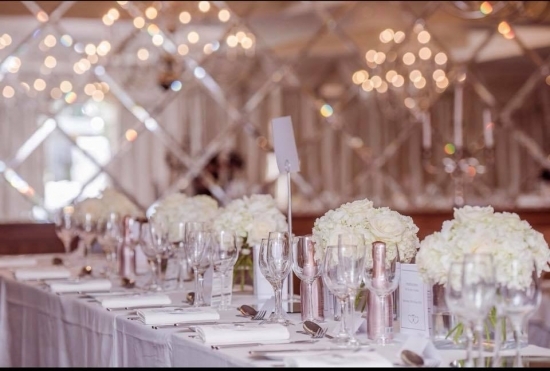 Expect nothing other than outstanding excellence from a team of professionals passionate to make your wedding with us unique and just that bit extra special. 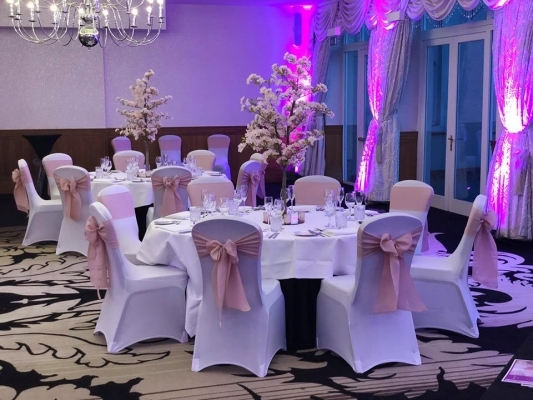 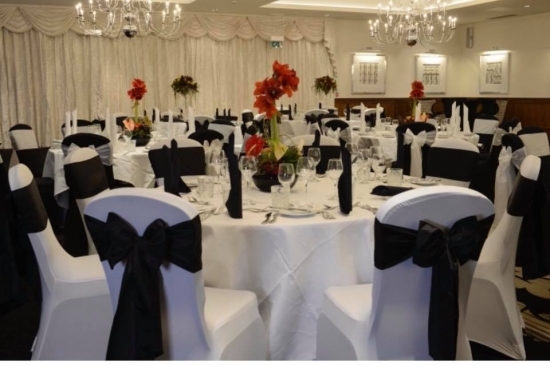 If you would like to enquire about a date or would like more information, please contact our dedicated wedding co-ordinators on 01786 448880 or email events@hotelcolessio.com and they will be delighted to assist you. 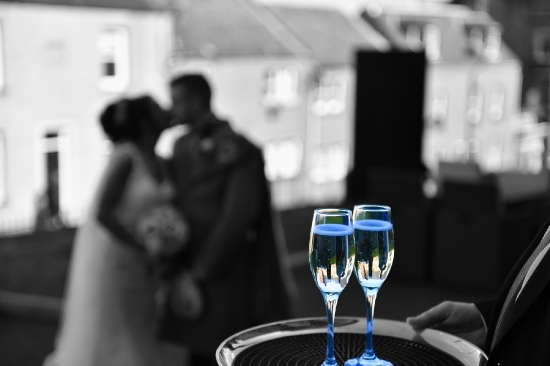 Alternatively, complete our online Wedding Enquiry Form and we will get back to you.